Anexa Animal Health at Te Kauwhata, SRVS in Bulls and North Canterbury Vetinerary Clinics in Amberley all provide a wonderful service to the kennels at pricing levels we can sustain. Every day they demonstrate their support and commitment to our purpose of safely rehoming as many retired greyhounds as possible. 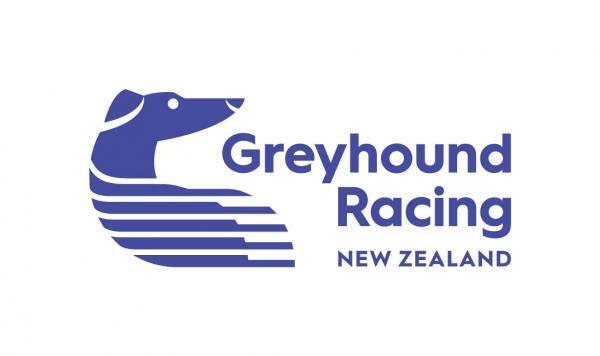 Greyhound Racing New Zealand the programme’s main financial sponsor. The kind people at Petware sponsor much of the programme’s food requirements in the form of Nutrience Grain Free premium dog food. Please support them by continuing to feed Nutrience. We are very grateful to the lovely people at Accell/Equissage who donated two full Accell therapy centres, which contain a hand unit and a large therapy mat, to our kennel bases. Read more about the benefits of Accell Therapy on our blog. We receive considerable support from the veterinary clinics that service GAP's 3 kennel bases. They all provide a wonderful service to the kennels at pricing levels we can sustain. Every day they demonstrate their support and commitment to our purpose of safely rehoming as many retired greyhounds as possible.